Every dessert is made with loving care and in small batches. 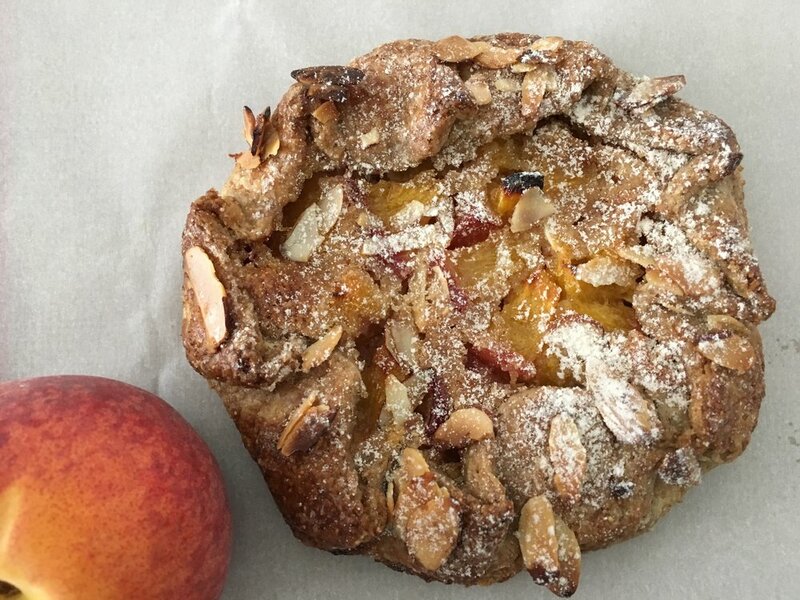 Butternut began in 2016 as a residential bake house serving the suburban community of Boston by selling at local farmer's markets in Arlington, Winchester, Wayland and Somerville. 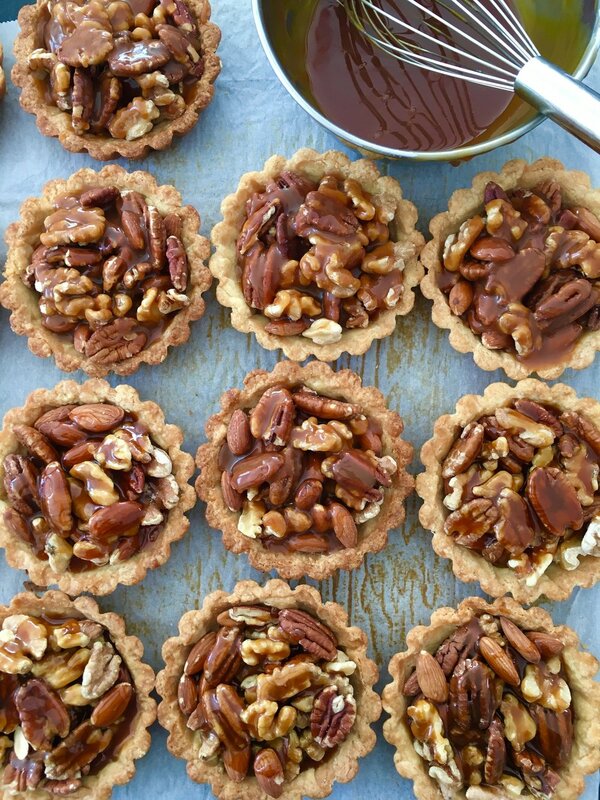 Butternut Bakehouse will soon be opening its first retail bakery cafe specializing in hand crafted artisan pastries. We are dedicated to enriching the lives of our customers by making quality baked goods that are simple and rustic, yet sublime in taste. 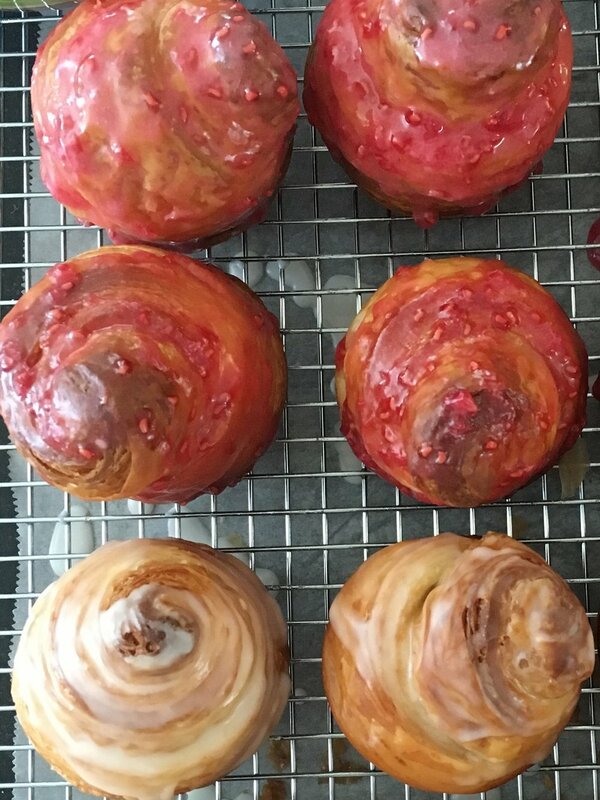 We believe in using quality ingredients with no additives or artificial flavors, European style butter, seasonally focused produce and local whenever possible, solid pastry techniques, with added measure of love and care, to make great pastries that you crave and want. We eat with our eyes and we believe in creating food that is beautiful AND delectable all at once.